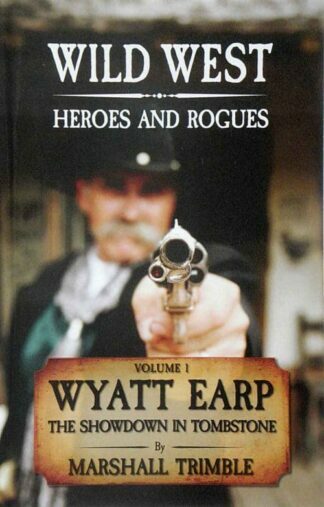 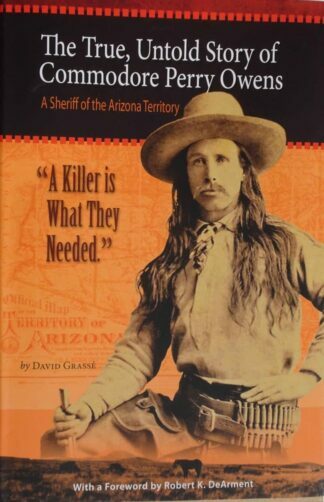 Wild West Heroes and Rogues; Volume 1 by Marshall Trimble. 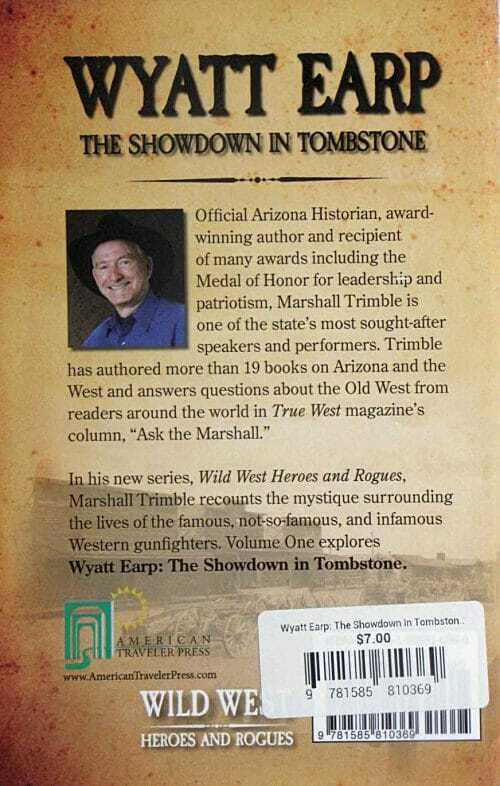 Copyright 2008 by Marshall Trimble. 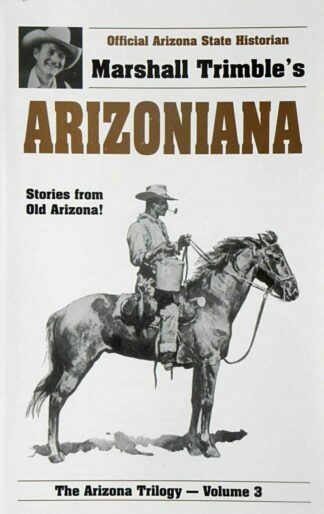 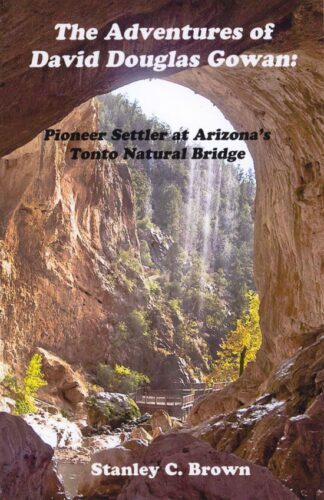 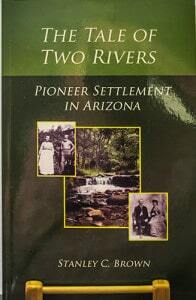 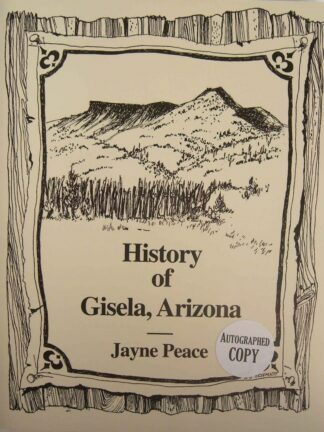 Published by American Traveler Press, Phoenix, AZ 85012. Paperback; 73 pages.